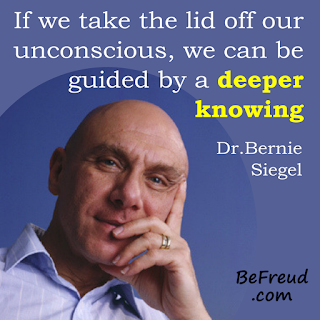 Unlock the secrets of your soul. This drawing test is based on a personality drawing test I did as a young teenager. The SNAKE and TREES are especially revealing, almost to the point where I would say it’s not fair that a person has this insight over anyone else. But — oh well, that’s the power of psychology, right? Because of the nature of this drawing test, you can most probably only do it once in your life, so be sparing with this test, it is one of the most ULTIMATE TOOLS in your toolbox! This is a once in a lifetime test, so make sure you really want to read the meanings before you proceed. 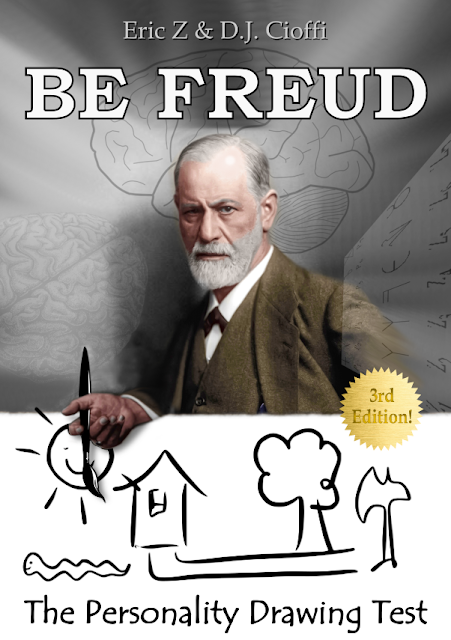 Be Freud 3rd Edition Hardcover Coming to Barnes & Noble 1st week of DECEMBER!!! 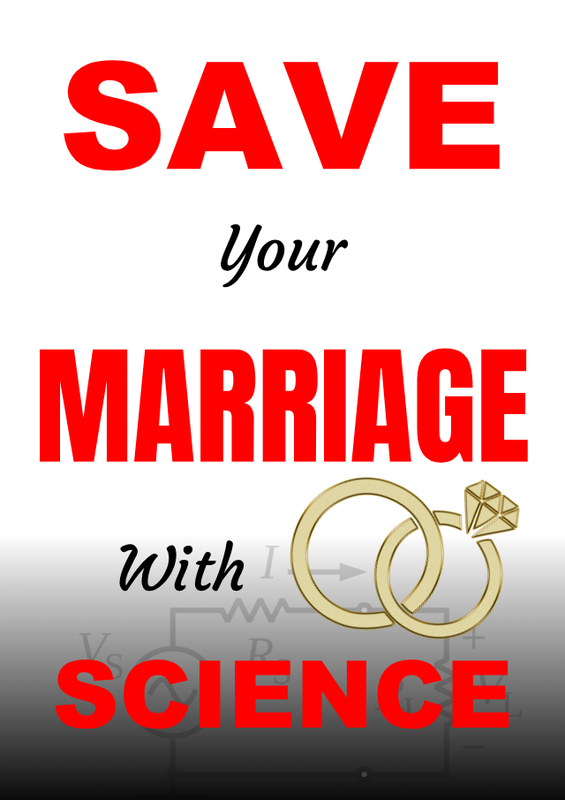 Save your marriage with science! I got the audiobook and on a 5 hour drive with my wife I "nonchalantly" turned it on. It was great! We immediately saw ourselves in the first chapters! 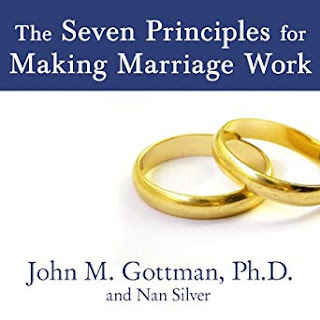 For example non-violent communication: with all of these typical advisors today, giving the old standby generic advice like "communicating is the number one way to save a marriage"...well these have been proven to be FALSE as ****! As a matter fact some of the most successful couples fight like cats and dogs! 16 years of observing couples, unsuccessful AND successful couples! 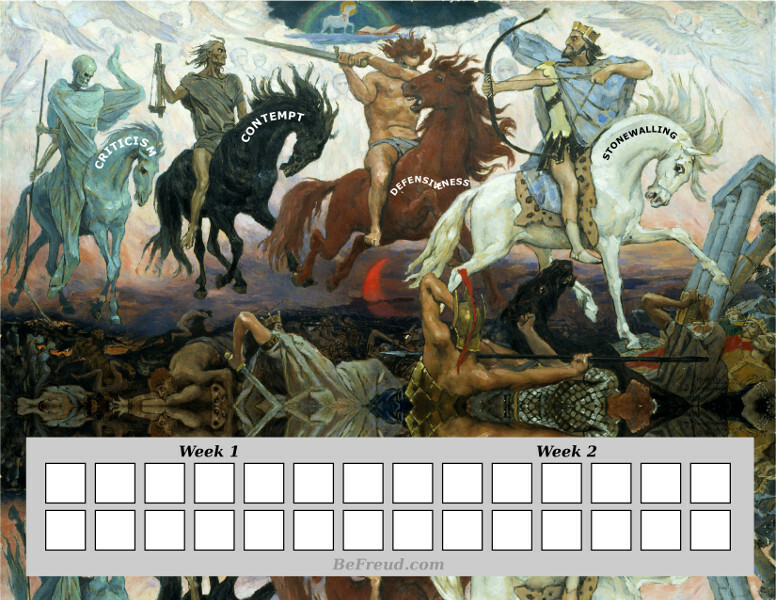 One of the first and most effective techniques is to recognize "the 4 Horsemen" in every conversation. These 4 Horsemen RUIN your communication with your spouse. It is important to STOP them; on both sides - you and your spouse. You can download this 4 Horsemen tracker here for free! FREE 8.5 x 11" PDF Download - ready to Print! Get the Tracker - It's Free! 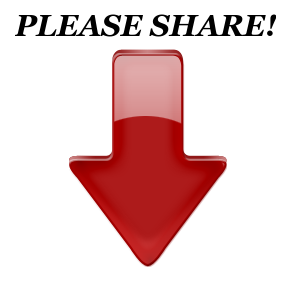 Every time you notice you or your spouse DOING one of them, make sure to take a note and make a RED X in the box. There are two rows of 14 boxes. One for you, one for your spouse. you take the bottom row. The goal is to have a CLEAN SLATE with zero red X's at the end of the week!